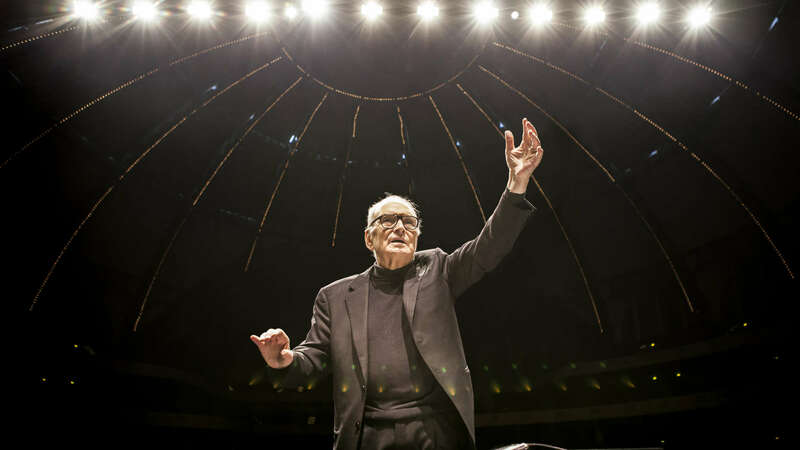 ENNIO MORRICONE will conduct his film music live in Oslo at the Telenor Arena on January 28th 2019. The concert is part of his ‘60 YEARS OF MUSIC’ WORLD TOUR and will include Portuguese fado legend Dulce Pontes as a special guest singer. The production has been playing to sold-out arenas, across the continent and received standing ovations and overwhelming critical acclaim in the media. This concert in Oslo will be the very last time Maestro will bring his music to Norway. Click to see a map of the venue, including entrances and sections. 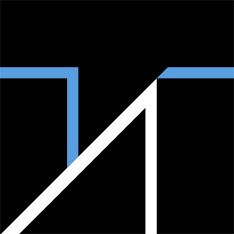 Download T·App for free! The app includes everything you'll need for your visit and more. Warm up to Ennio Morricone on Spotify! During the concert, you will be able to purchase food, drinks and snacks from our kiosks. Our restaurant Spitfire will also be open with an à la carte menu. 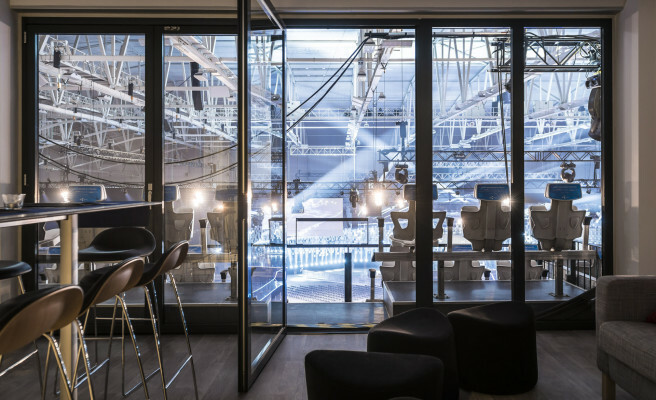 We highly recommend using public transport to Telenor Arena, which is located only 15-minute walk from Lysaker Station, a central link for bus, train and the airport express. There are multiple bus lines operating between the arena, Oslo and the surrounding area. Detailed routes and schedules can be found at www.ruter.no. 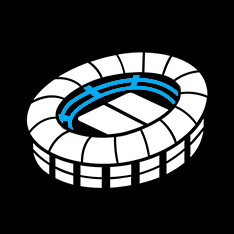 Telenor Arena provides shuttle busses which continuously operate between Oslo and the arena when required before and after an event. Return tickets cost NOK 120,- when bought from a vendor and NOK 100,- when bought through T·App, whilst single tickets respectively cost NOK 60,- when bought from a vendor and NOK 50,- when bought through T·App. Schedules and bus stops are announced and updated on Telenor Arena’s Facebook page, app and website approximately one week before the event. Dine In offers food and drink from its Spitfire restaurant à la carte menu before the concert. During the event, a selection of lighter dishes and drinks are available from our bars.